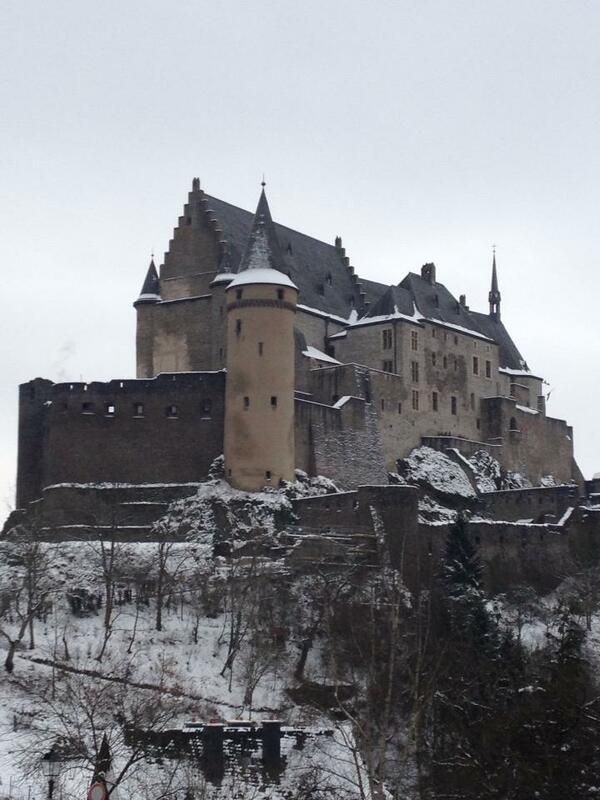 I’ve been to several spots in Luxembourg, but the Vianden Castle is the best. It’s not overrun by tourists, which is a big reason for that. We drove over on a cold February day from Germany, and its location near the border was a perk. If Patrick Swayze visited, you should, too.